Girlguiding are looking for confident and energetic young Girlguiding members to become spokespeople. 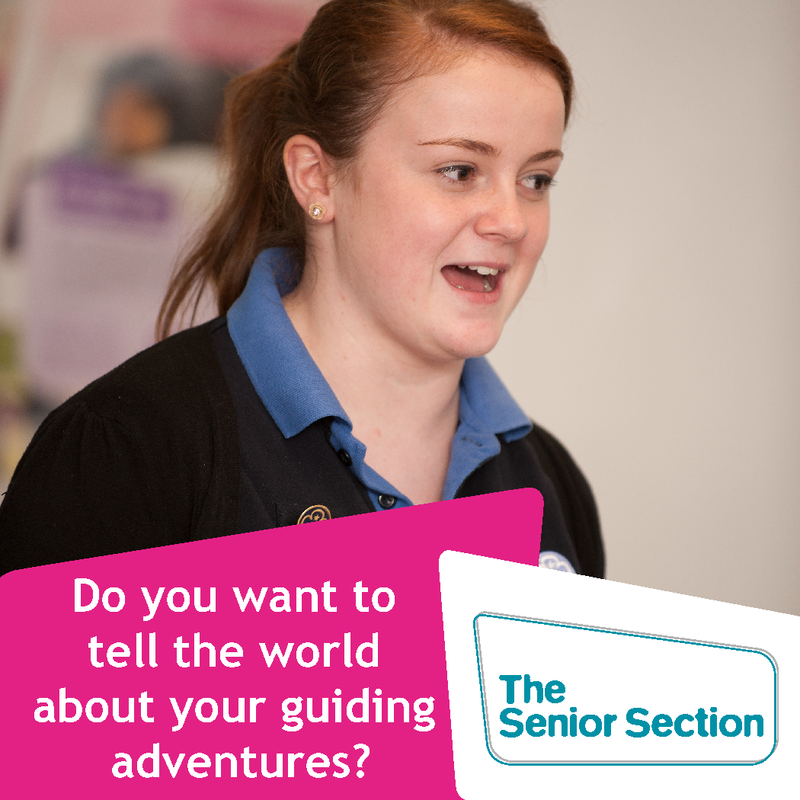 They are training 16 new spokespeople in 2015, and applications are open to anyone in guiding aged 14-25 - no matter how long you have been in guiding. Applications are welcome from across the UK, from anyone who is confident and wants to speak out! The next training is for 5 people on 7 November 2015 in London and applications close on 11 October. If you'd like more info about being a spokesperson, please read Cassie's blog all about it here. 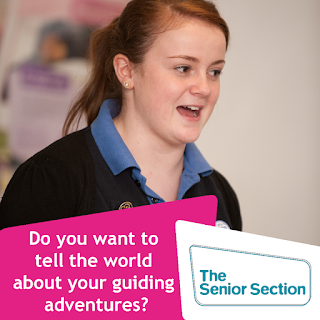 Find out more and apply for the opportunity via the Girlguiding website.